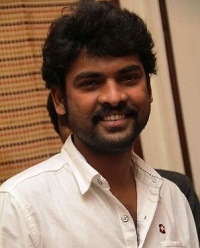 Tamil actor Vimal was born in Pannankombu, Tamil Nadu State. During his college days he developed interest in cinema and discontinued his studies to pursue acting career. He joined a theatre group named Koothu-P-Pattarai to improve his skills. During this period he worked for several movies in small uncredited roles. He worked for blockbuster hits like Ghilli, Kireedam, Kuruvi etc. His acting debut in a major role was with Kanchivaram in 2008 co-starring Prakash Raj and Shriya Reddy, the film won National Film Award. 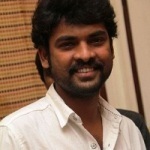 His lead debut was with Pasanga in 2009 co-starring Vega Tamotia and Jayaprakash. 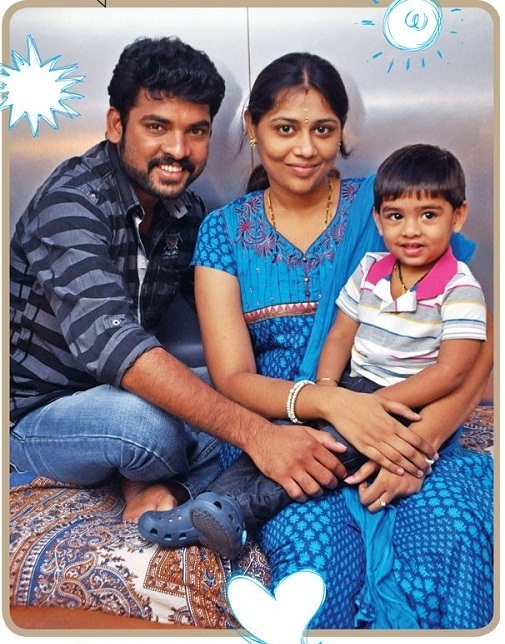 Vimal subsequently appeared in numerous commercial hits like Kalavani co-starring Oviya and Saranya Ponvannan, Thoonga Nagaram co-starring Bharani and Nishanth, Kalakalappu co-starring Shiva, Oviya, Anjali and Santhanam, Kedi Billa Killadi Ranga co-starring Sivakarthikeyan, Regina Cassandra and Bindu Madhavi, Desingu Raja opposite Bindu Madhavi, Pulivaal co-starring Prasanna, Ananya and Oviya, among other films. He was born to Narasimhan and Ramani. 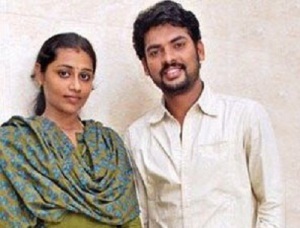 He married his childhood friend Priyadarshini on 12th December 2010 at Swamimalai Murugan Temple in Kumbakonam. The couple have a son.